Bdale Garbee, Menlo Park, California, 2015. Bdale Garbee is an open source developer and evangelist best known for his contributions to Debian — an open source operating system and one of the oldest Linux distributions. 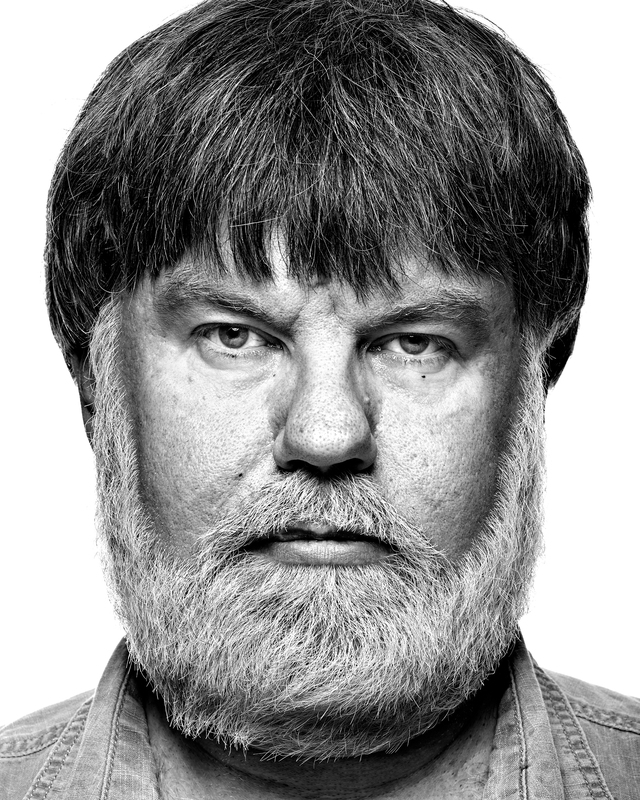 Garbee is also a long-time advocate of free and open source software.